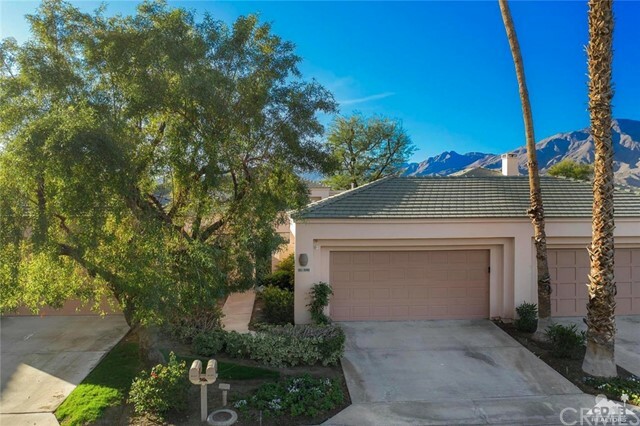 South Facing Mountain Views Champion 2 floor plan. 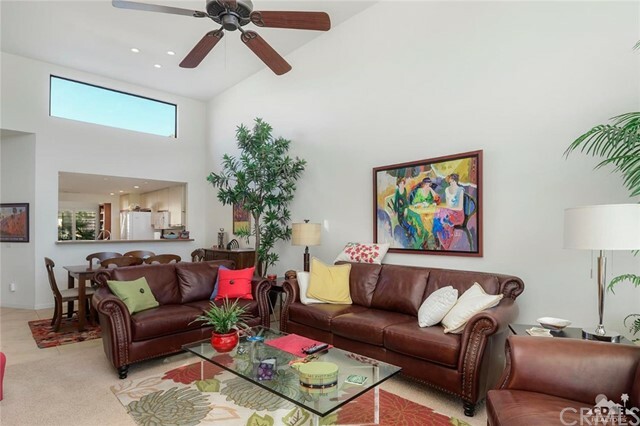 This plan offers a great room concept with living area that opens up to the dining area and kitchen! 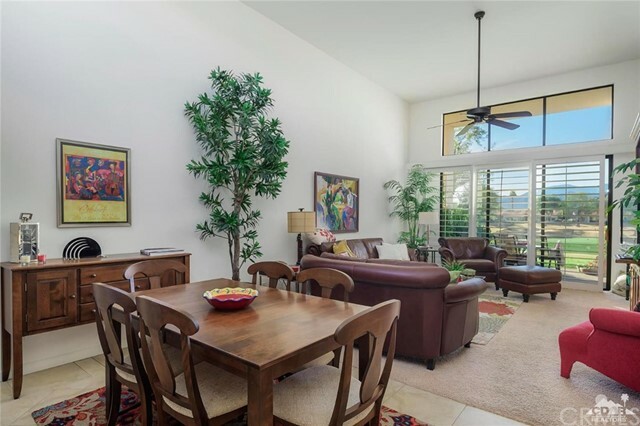 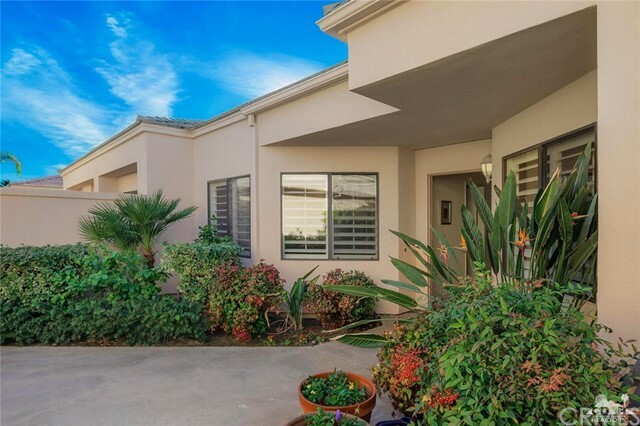 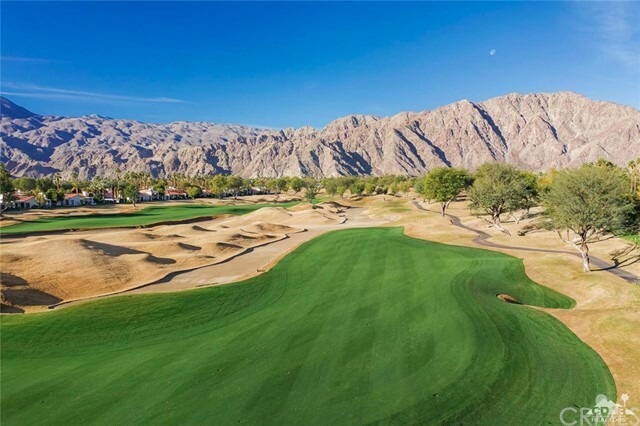 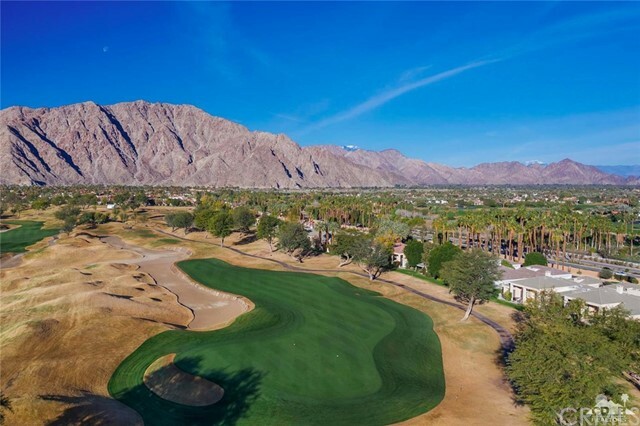 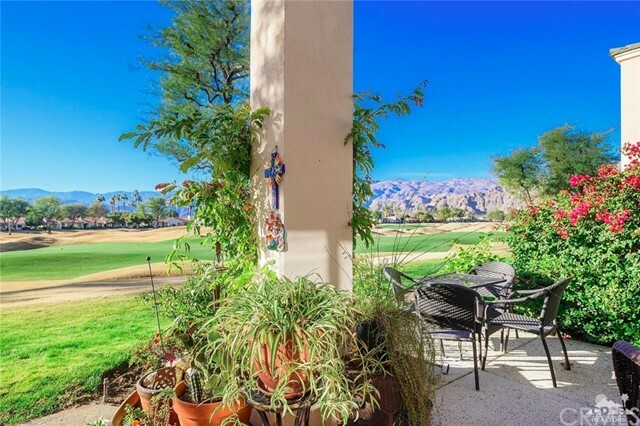 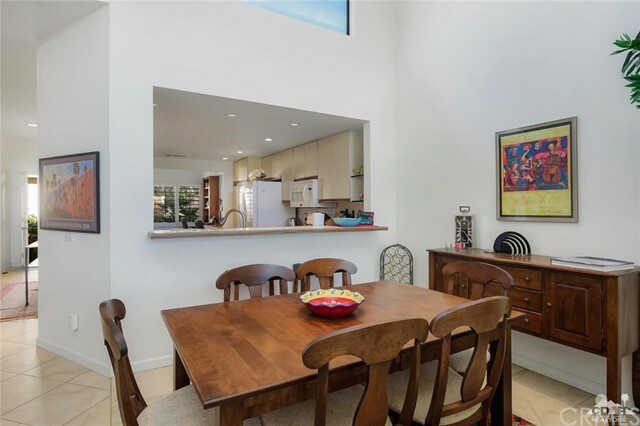 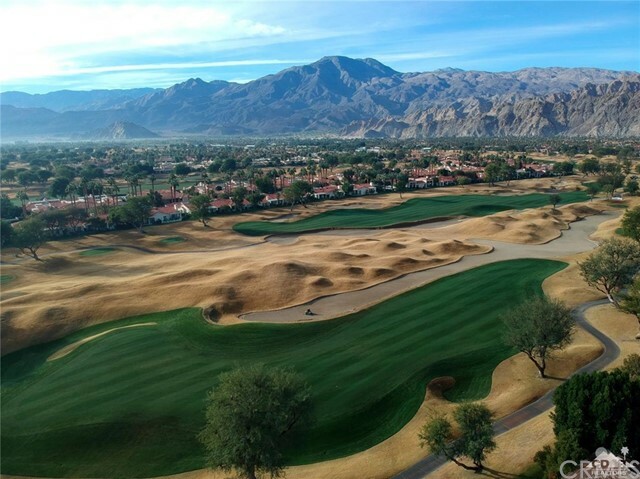 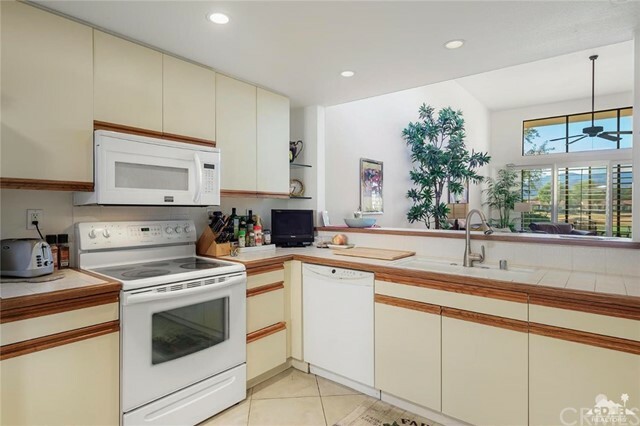 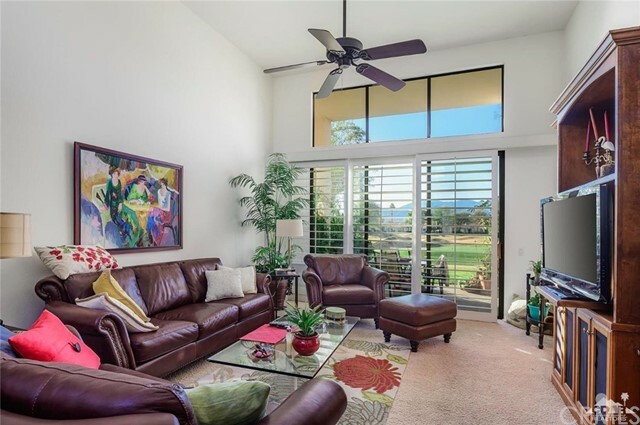 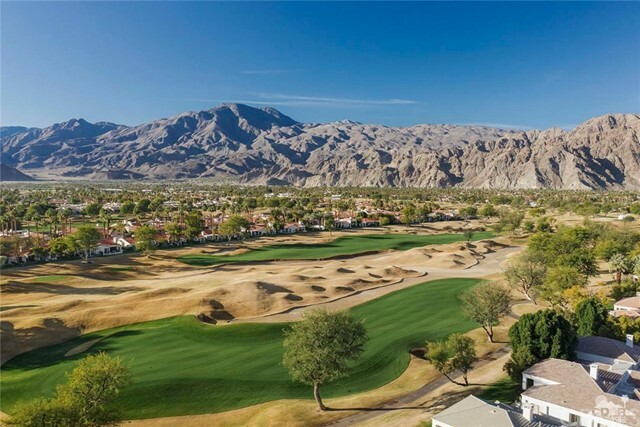 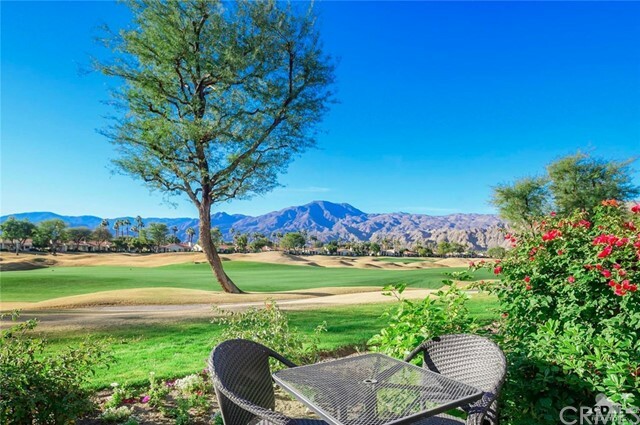 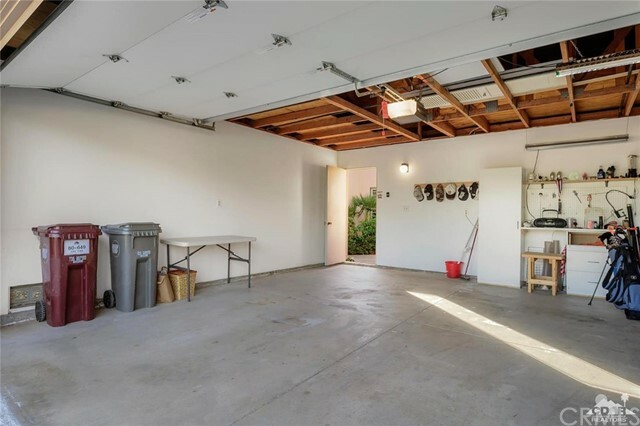 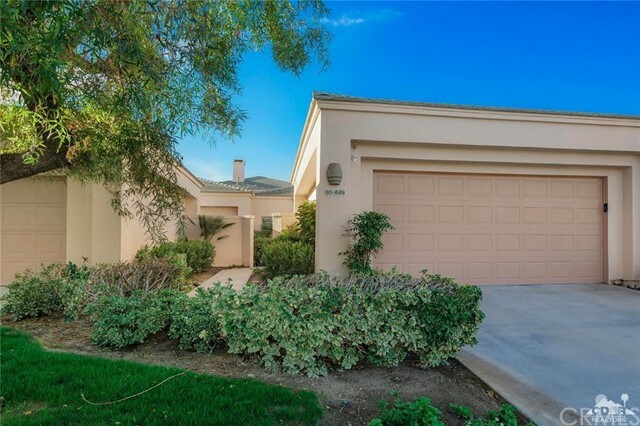 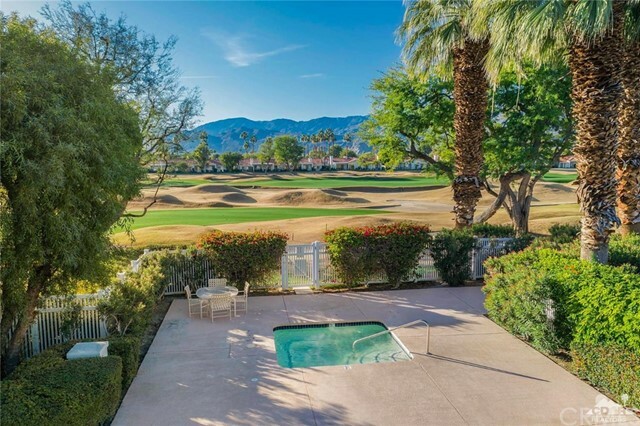 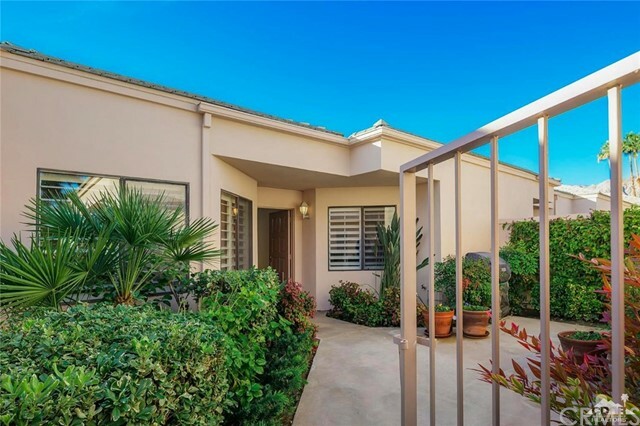 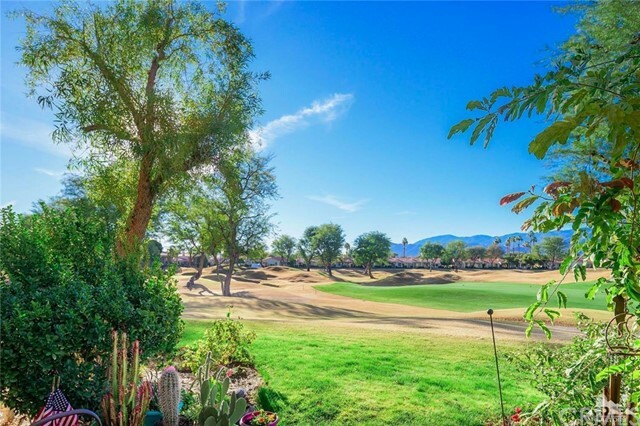 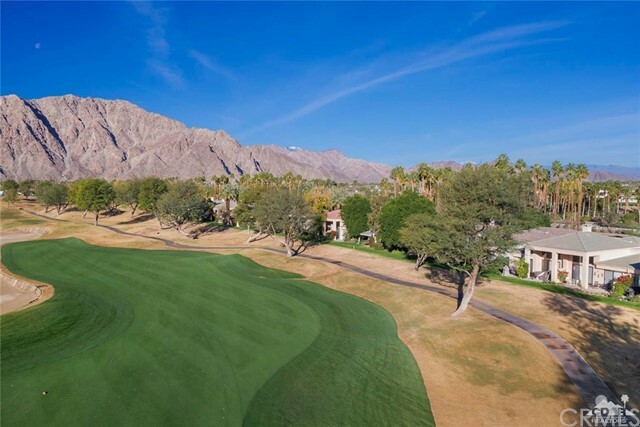 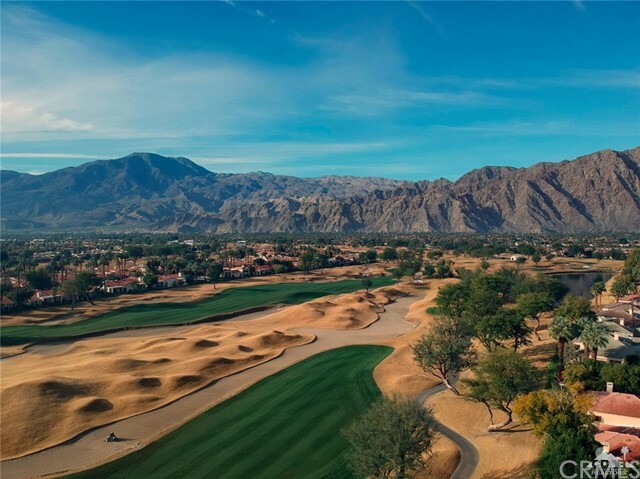 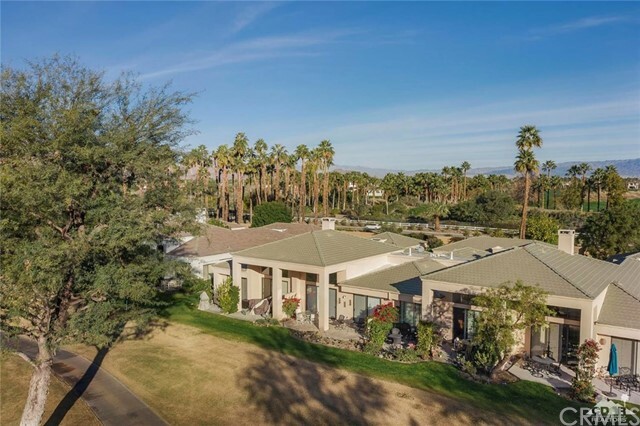 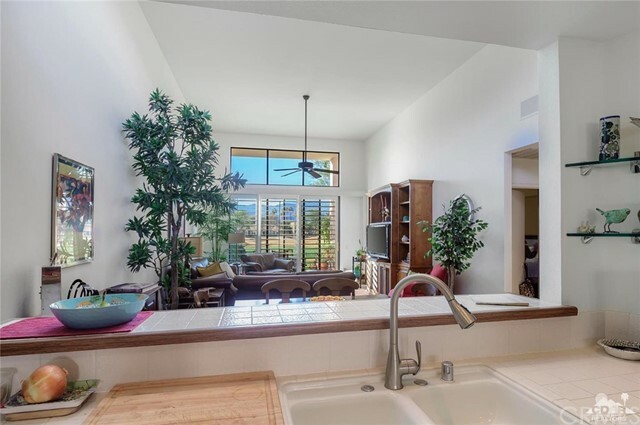 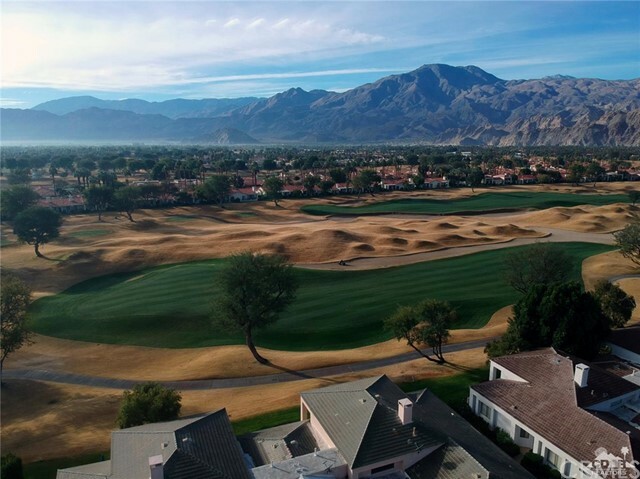 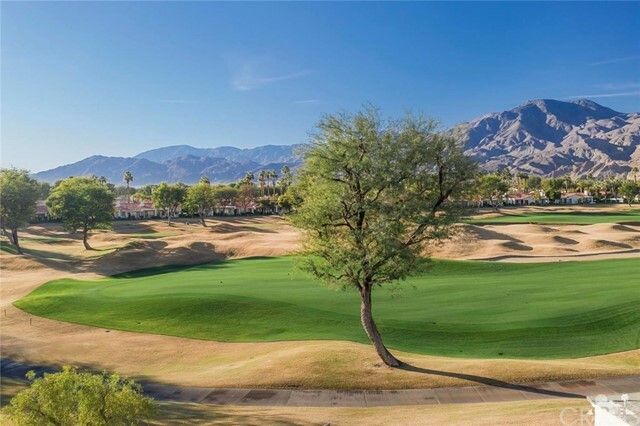 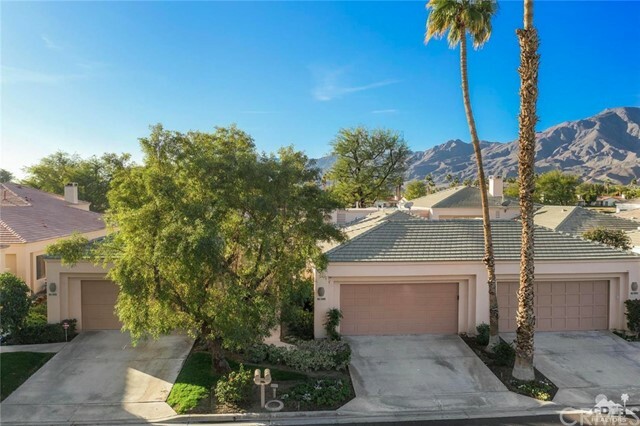 Tall sliding doors lets in stunning Southern views of the Santa Rosa mountains and overlooking the 14th fairway of the Stadium Course, home of the Career Builders Challenge! 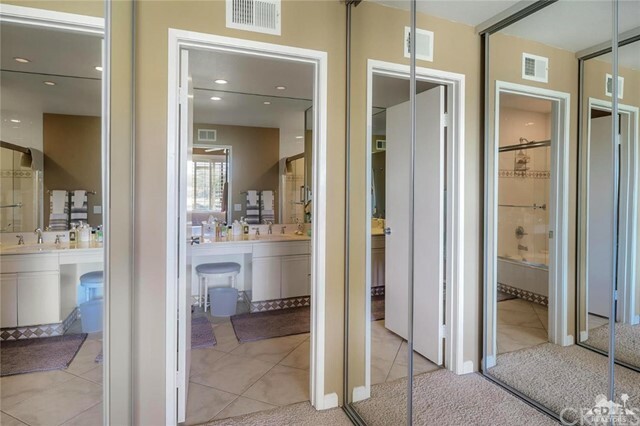 Tile floors in the entry, kitchen, baths & den! 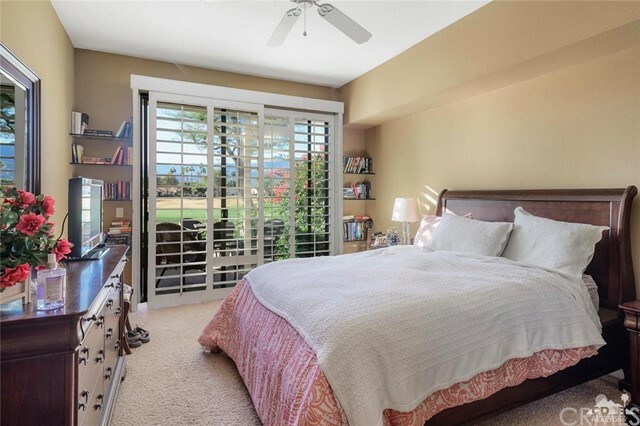 Custom shutters throughout the home! 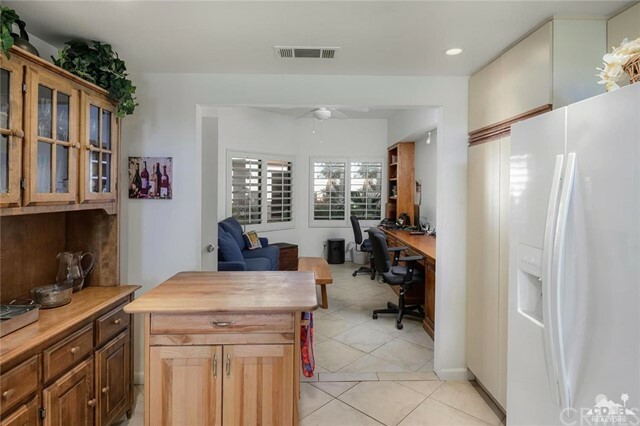 Off of the kitchen is the den with custom built ins that makes for a office, TV room or extra sleeping space! 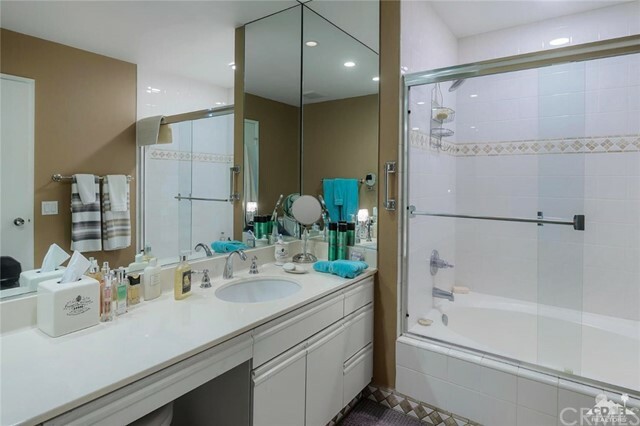 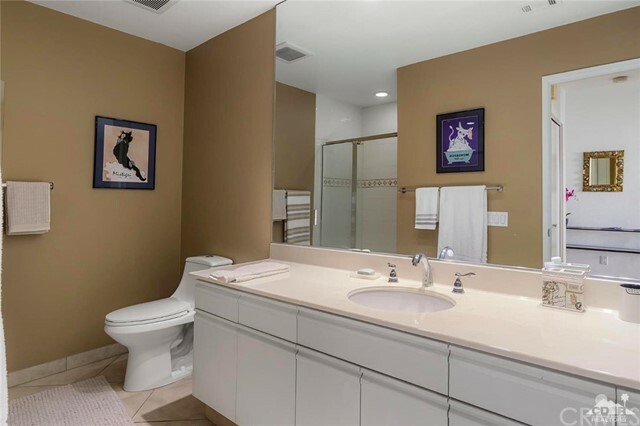 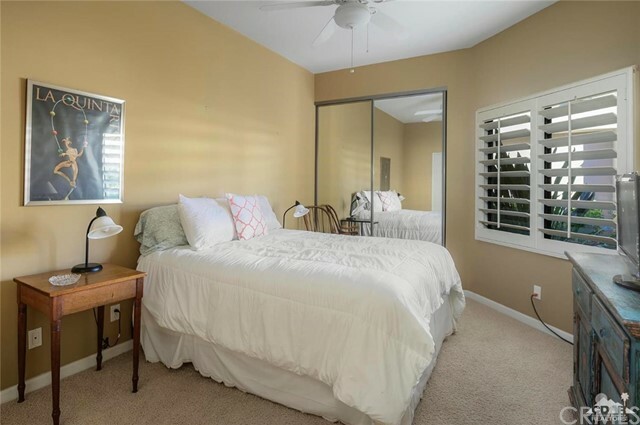 The master suite has back patio access, double vanities, 2 closets and tub! 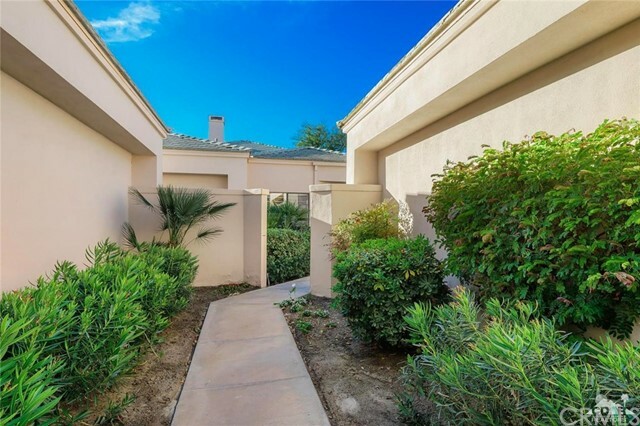 There is a community pool just steps away! 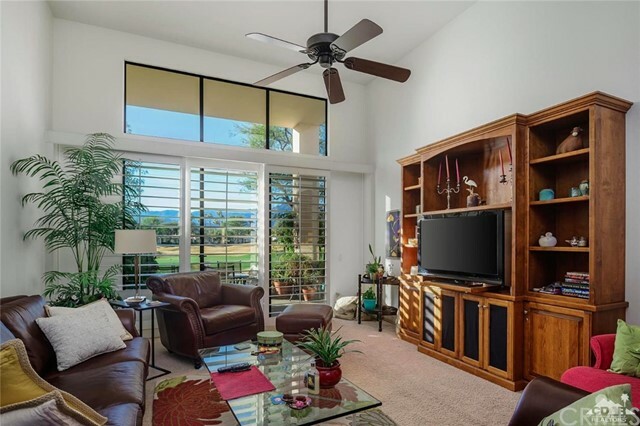 This makes for a great second home, vacation rental or a full time residence! 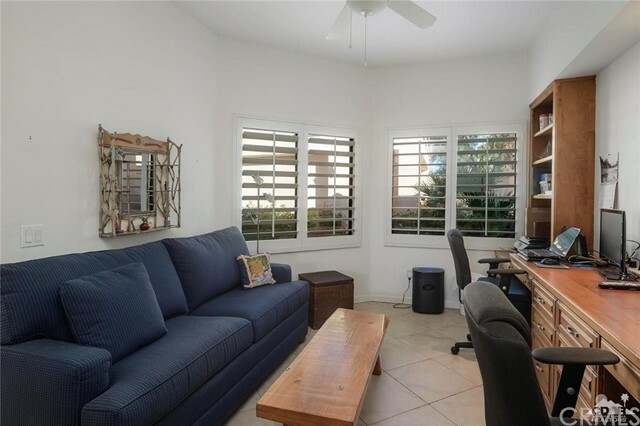 Furnished by Inventory.